Herpitiles Etc. a store for reptiles and small animals. 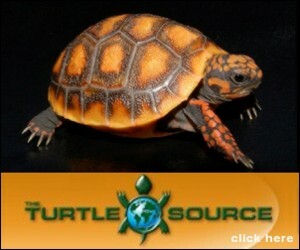 We work mainly with reptiles and exotics. 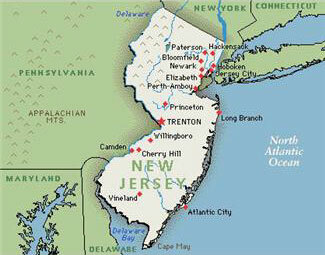 We specialize in CANARIES, DOGS, and GROOMING! We are a 25 year old family business that knows alittle of everything when it comes your family pet! 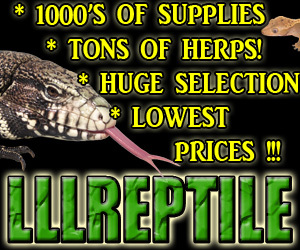 Kendell Reptiles & Pets Co.
zoo-med coralife exo-terra[hagen] repti-cal fulker nature zone penn plax seachem marineland etc.